Alright, it’s time for another sugar reboot! 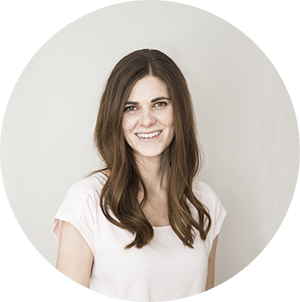 With summer travels and holidays, I’ve needed a sugar-free challenge to nudge me back in line. Now is the perfect time! I announced on Instagram that my sisters and I will be doing a 7 day sugar-free challenge starting tomorrow! We’ll avoid processed, refined sugary treats and desserts for the next 7 days. We’ll fill our diets with whole foods, unprocessed snacks and healthy desserts! I really hope you’ll join us! To kick this off, here’s a simple meal plan for this coming week! Breakfasts – Start your day off with a healthy breakfast to minimize cravings throughout the day! 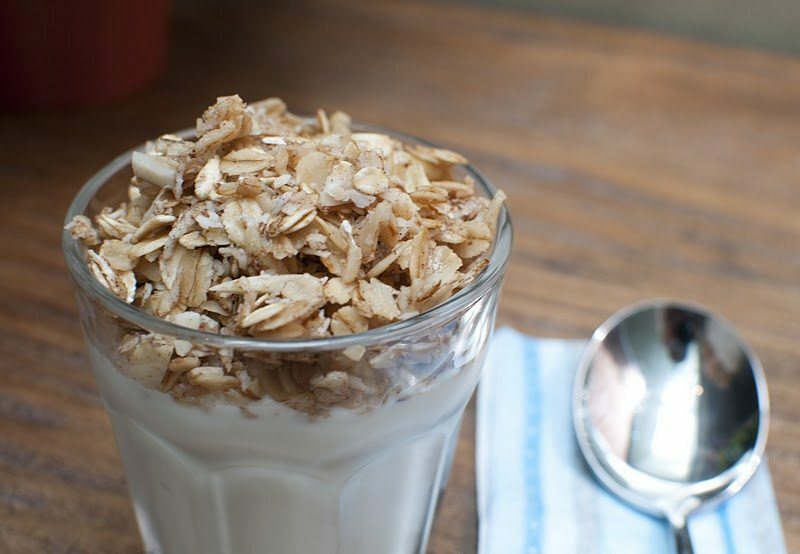 Homemade Healthy Granola: This makes a large batch for several days. Serve with unsweetened yogurt for the prefect balance of crunchy and creamy! 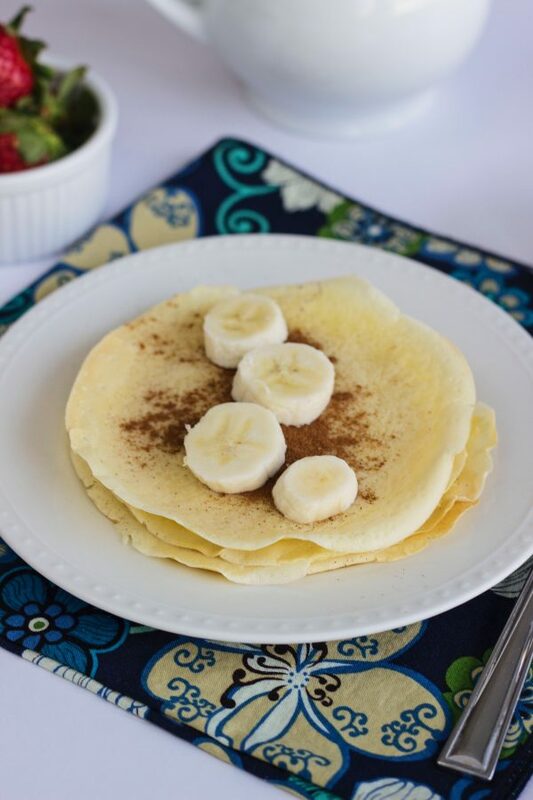 Naturally Sweet French Crepes: Fill these with cinnamon, fresh fruit, naturally sweet whipped cream, or sugar-free applesauce. Bonus: use leftover crepes for savory lunches or dinners! Try goat cheese and spinach, veggies and hummus or peanut butter and jelly. 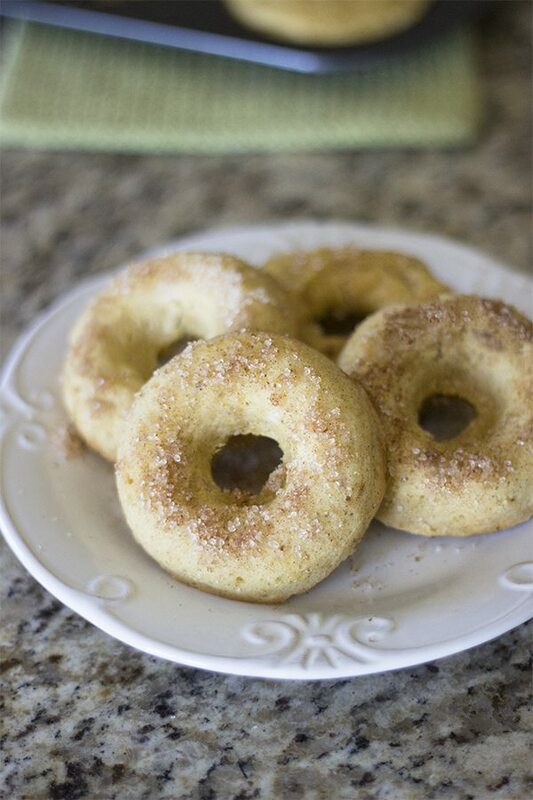 Candida Friendly Cinnamon Donuts: These are gluten-free and high in protein for the perfect boost in the morning. 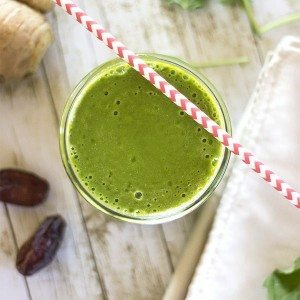 Vitamin C Princess Smoothie: High in Vita C, this smoothie is sweet enough to keep sugar cravings at bay! This is quickly becoming my favorite summer drink! 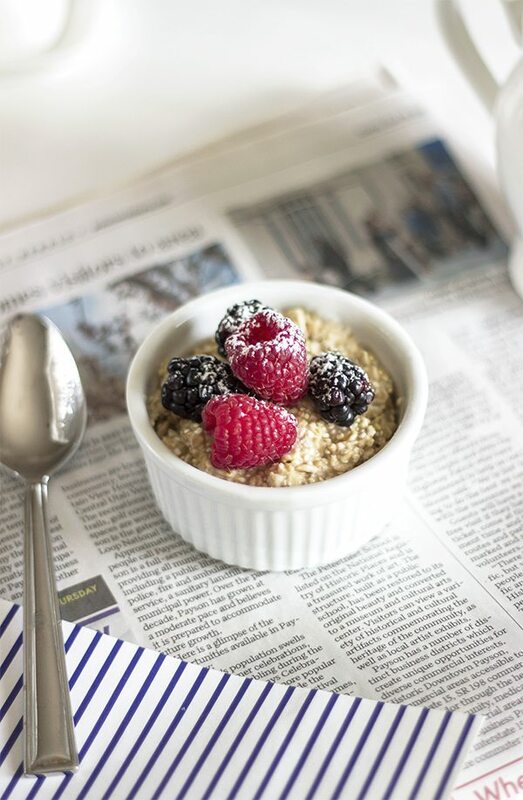 Overnight Quinoa Oats: Served with fresh fruit, this breakfast is perfectly sweet and super high in plant-based proteins. Assembled the night before, this vegan breakfast is perfect for busy mornings! 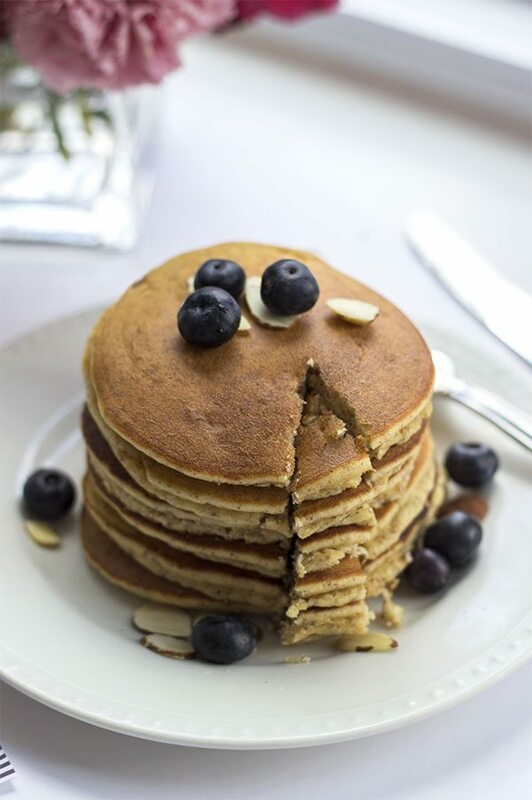 Candida Almond Pancakes: These sugar-free pancakes are packed with almond flavor. Top with applesauce, yogurt, jam or maple syrup for a tasty treat. Lunch/Dinners: Make sure not to skip meals and eat lots of veggies, whole grains and proteins. 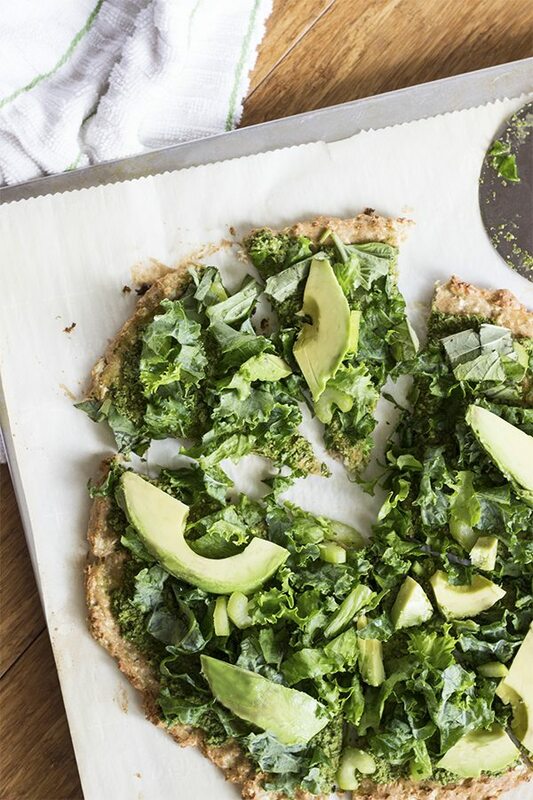 GF Green Goddess Green Pizza: High in veggies and healthy as can be! 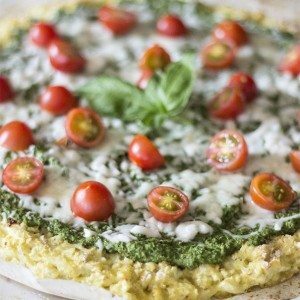 This pizza is actually super flavorful and super delicious! 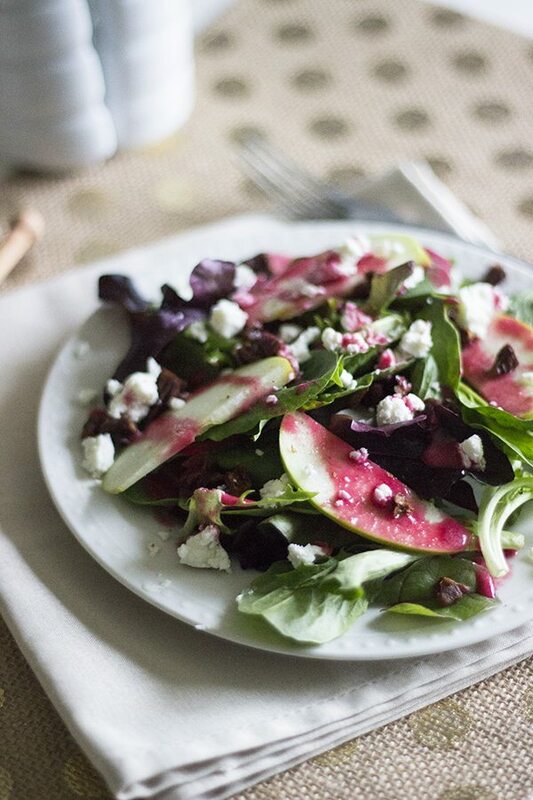 Apple Pecan Salad with Cranberry-Honey Dressing: Keep your salads sweet and delicious with homemade dressings sweetened with raw honey. 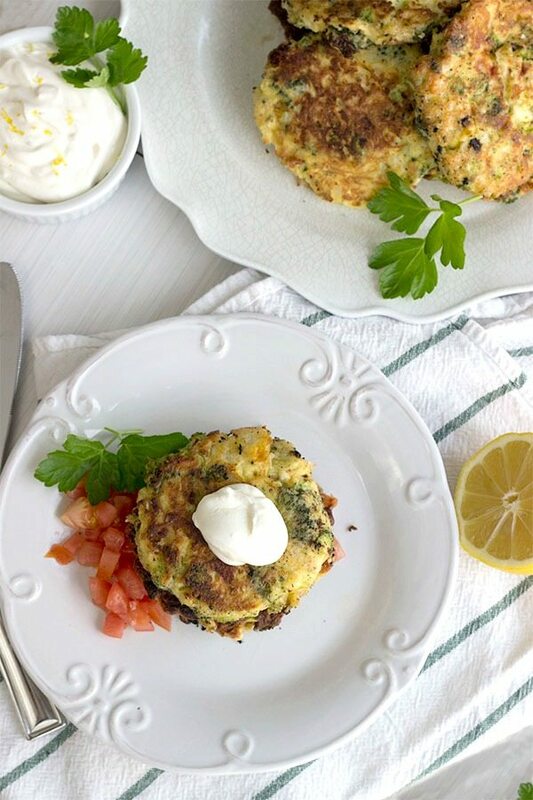 Broccoli and Cauliflower Fritters: These fritters are absolutely delicious served with a lemon garlic cream and fresh tomatoes. Serve them for breakfast, lunch or dinner! 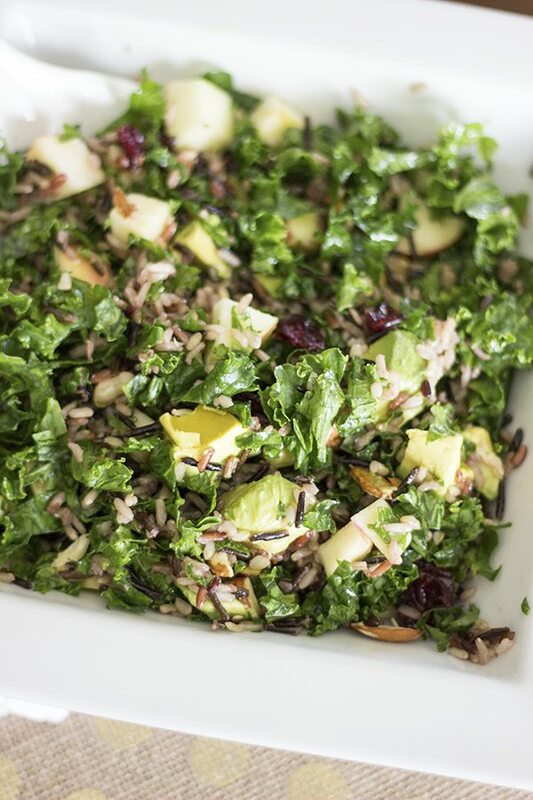 Wild Rice and Kale Salad: This salad is one of our favorites! 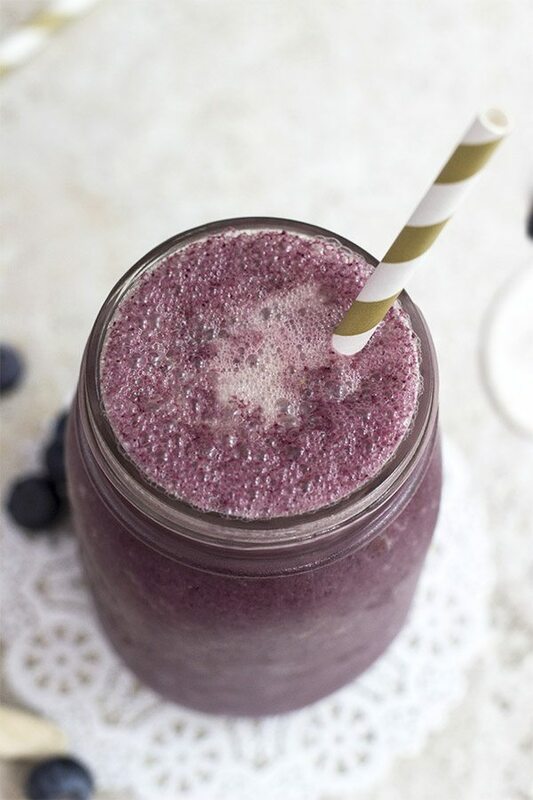 Keep the dressing completely sugar-free by using stevia in the dressing and use naturally sweet dried cranberries. Leftovers may taste even better! 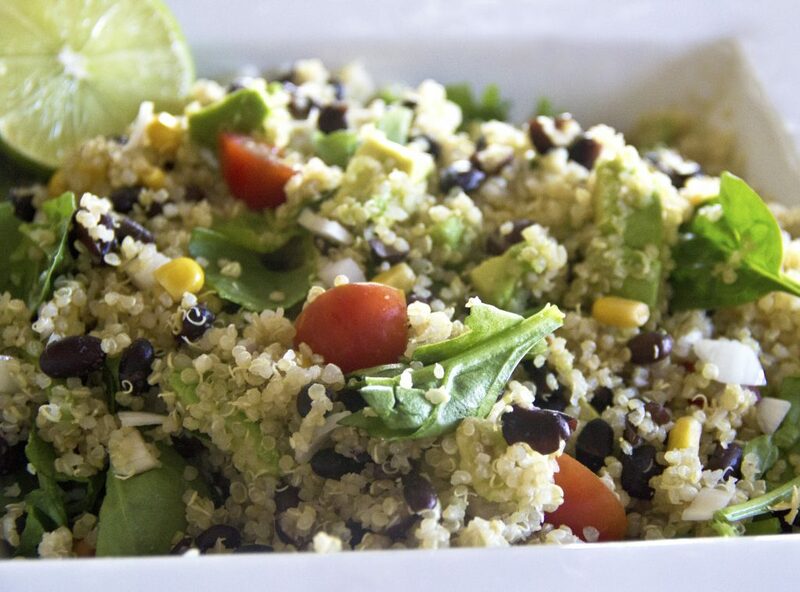 Mexican Quinoa Salad: This salad is a great summer dish because it can be served warm or cold and can be made in advance. 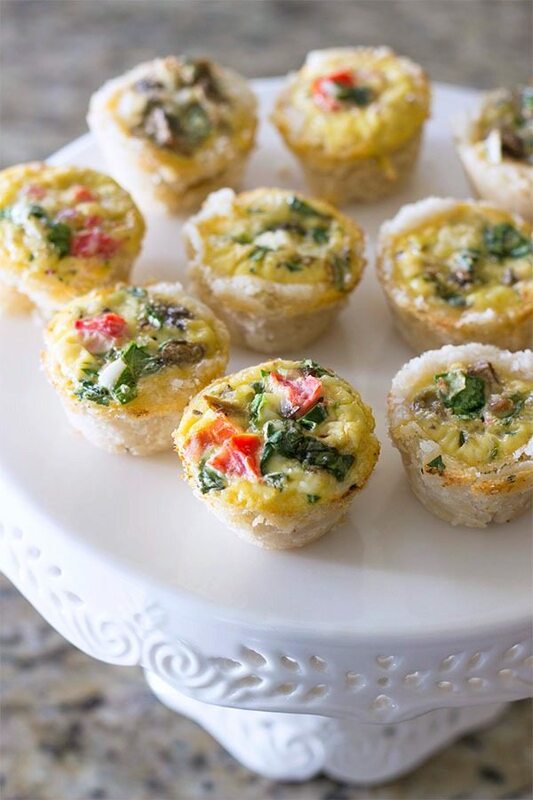 Gluten-Free Veggie Quiche Bites: These work for breakfast, lunch or dinner! They can also be made dairy-free! 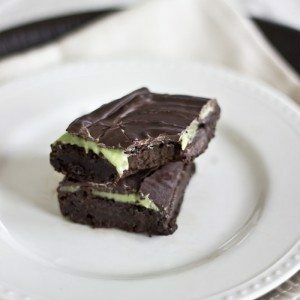 Desserts: Fully enjoy this sugar-free challenge with healthy snacks and desserts! 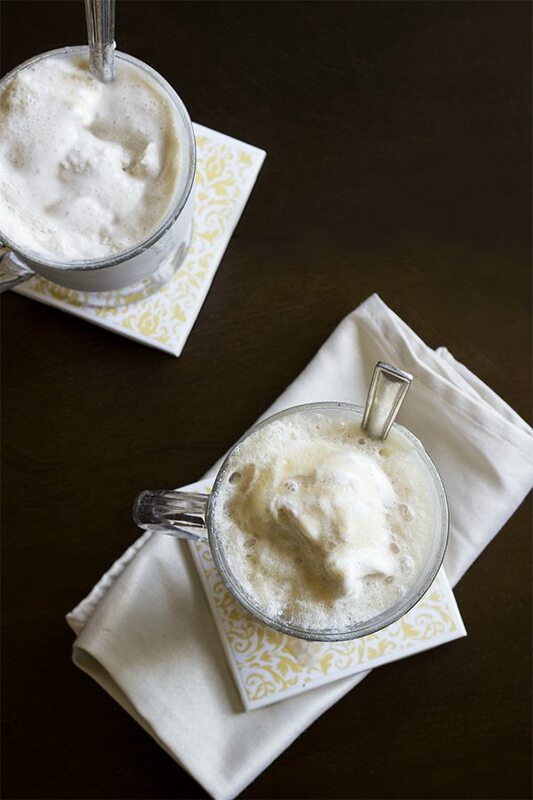 Sugar-Free Floats: Using stevia sweetened soda and homemade ice cream, this treat is perfect for summer! 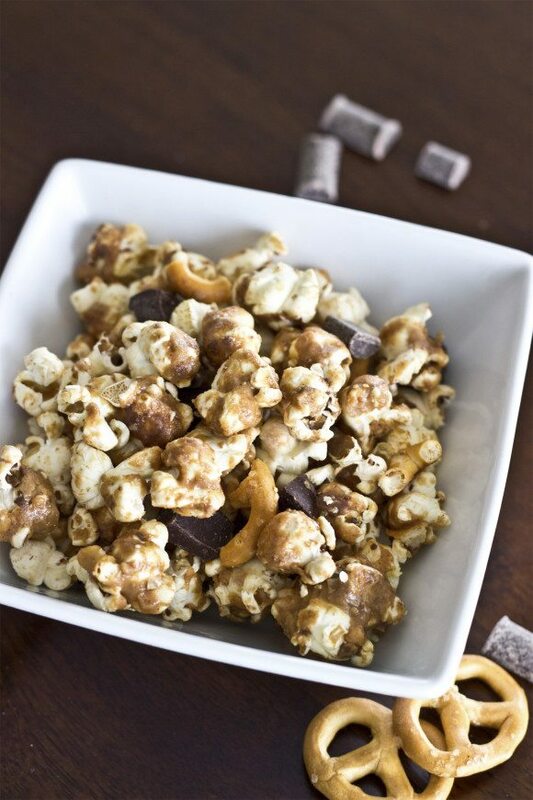 Peanut Butter Chocolate Pretzel Popcorn: Homemade popcorn is the best customizable treat! 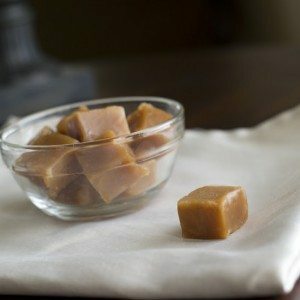 This recipe is gluten-free and vegan! 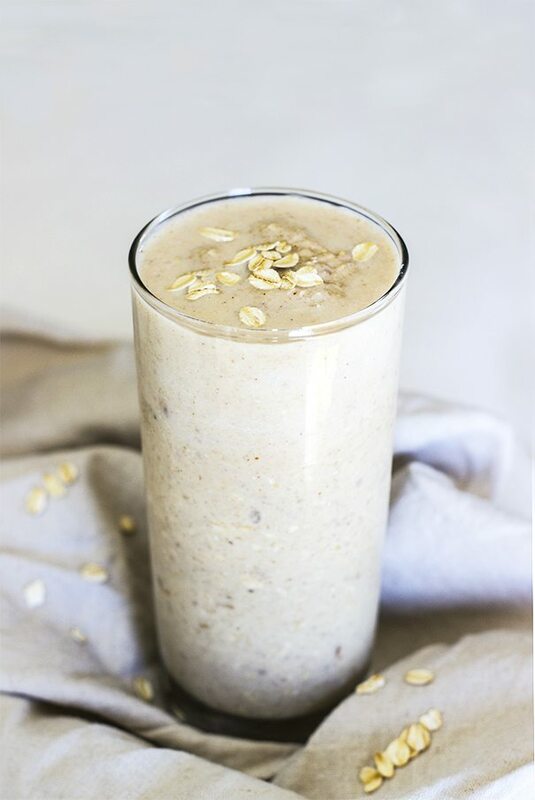 Peanut Butter Oat Smoothie Milkshake: This healthy smoothie tastes like a delicious milkshake but is loaded with protein instead of sugar. 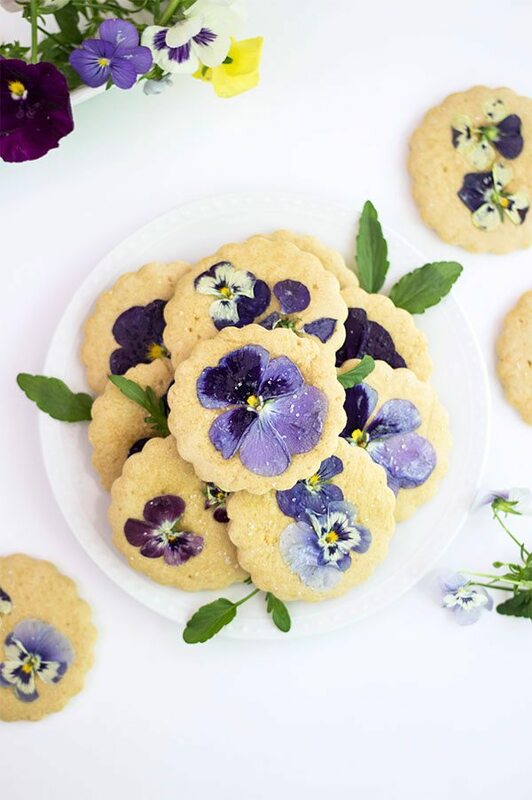 Pansies Sugar Cookies: When a sugar craving hits, try these pretty honey sweetened flower cookies! 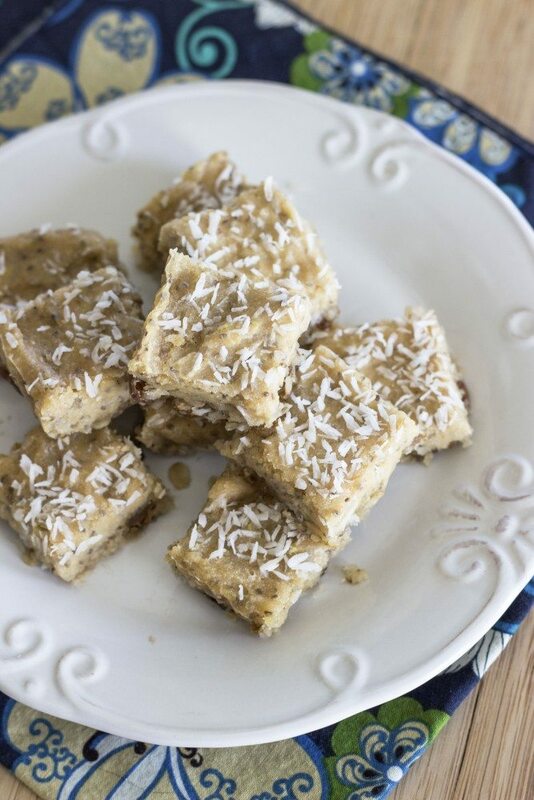 Vegan Lemon Coconut Bars: These are healthy and delicious!! They are one of my favorites! 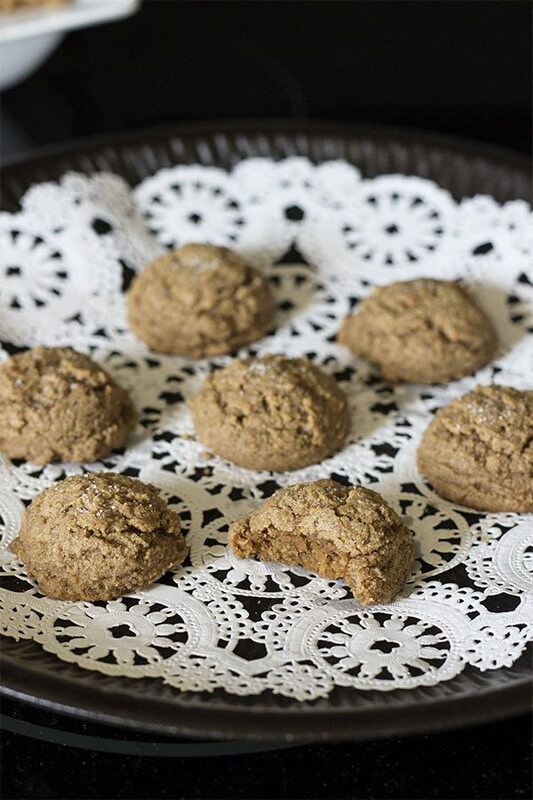 Candida Cinnamon Cookies: Readers Favorite! These cookies are delicious, flavorful bites for any diet. 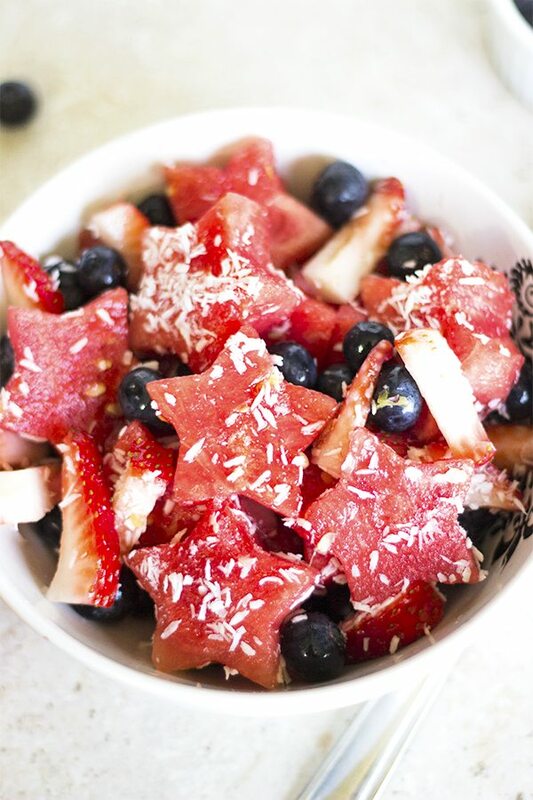 Fourth of July Fruit Salad: This salad is absolutely delicious with coconut shreds and an orange dressing! It’s perfect for July! 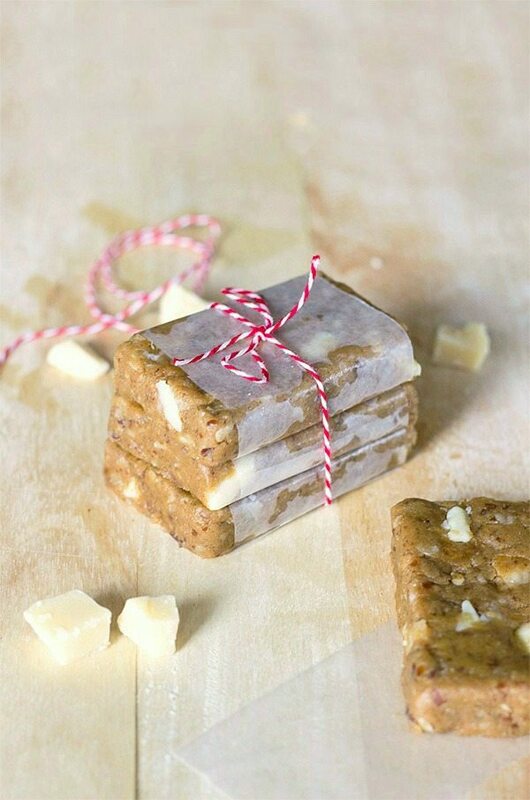 Peanut Butter White Chocolate Protein Bars: Breakfast, snack or dessert – these protein bars taste like delicious peanut butter cookie dough!